Growth in the commercial telematics market should exceed 50% in the next three years, according to a leading telematics analyst. Graphic courtesy of GPS Insight. Commercial fleet adoption of telematics systems is expected to continue its torrid growth trajectory and increase to 20 million units in three years from the current 13 million units due to the growing popularity of GPS fleet and asset management systems and increasing interest in video-based driver management products and other solutions, according a leading industry analyst. The projection of a 53% growth rate over three years comes from C.J. Driscoll & Associates "2019-2020 U.S. Mobile Resource Management Systems Market Study," a 345-page analytical report that updates his 2015 report on these systems. "One of the real trends we're seeing is the increased use of video," Driscoll told Automotive Fleet. "Video brings in another dimension to analyze driver behavior. It also helps reduce liability. Video doesn't lie." 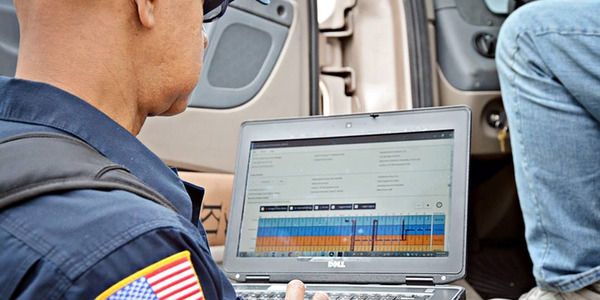 Since his last deep dive into commercial telematics, commercial truck fleets have more aggressively implemented Electronic Logging Devices (ELDs) and Automatic On-Board Recording Devices (AOBRDs) to track a driver's Hours of Service to remain in compliance with Federal Motor Carrier Safety Administration regulations. In 2017 and 2018, commercial telematics growth was strongest in the trucking sector because the U.S. Department of Transportation mandated the use of these devices. 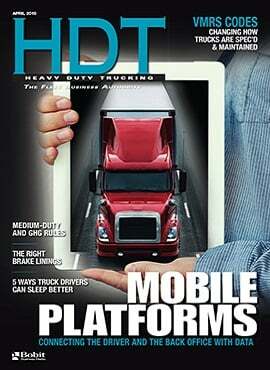 Fleets that use AOBRDs will need to shift to ELDs by the end of this year. Driscoll estimates there are 3 million of these devices in use with an even split between ELDs and AOBRDs. KeepTruckin is now the leading ELD provider, while Omnitracs has the most AOBRDs in service. While the ELD growth wave has been a primary factor in recent years, it's not expected to drive future growth in commercial telematics. That should come from growth in the local service and delivery market with traditional telematics products; asset monitoring of trailers, shipping containers, and other non-vehicle assets; and driver behavior management systems. 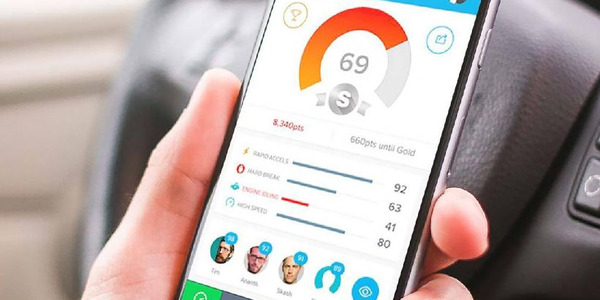 Workforce management solutions, which are often accessed through smartphones and tablets, will also significantly contribute to overall growth. 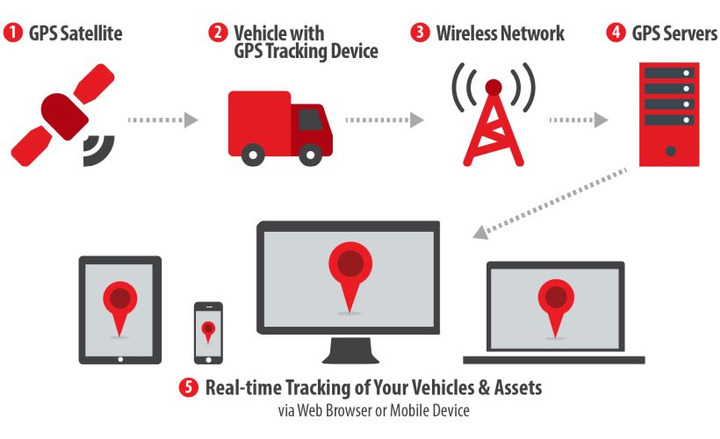 Verizon Connect remains the largest provider of fleet telematics systems with about 1.7 million units in service in the U.S. The company became the largest U.S. supplier through its acquisition of Fleetmatics and Telogis in 2016. Prior to the mergers, the combined companies accounted for just under 1.3 million units in service, Driscoll said. 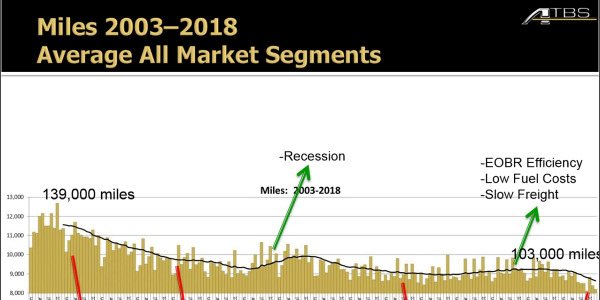 Other top providers include Geotab, which reached 1 million units in service in 2018, and Fleet Complete, an AT&T partner that's among the largest providers in the U.S. GPS Insight is another leading player that now counts about 140,000 units in service in the U.S.
Cellular carriers have increasingly entered the fleet telematics market in recent years, including T-Mobile and Sprint, so they can continue expanding their businesses into data services. "The cellular carriers increasingly want to get involved in data," Driscoll said. "There's no growth in voice. It’s a saturated market." Read more or purchase Driscoll's report here. As they seek to increase capacity, telecommunication network providers are shutting down their 2G and 3G access in favor of 4G LTE and 5G wireless networks. Unless a motor carrier uses devices already compatible with 4G LTE, a device replacement will be needed. 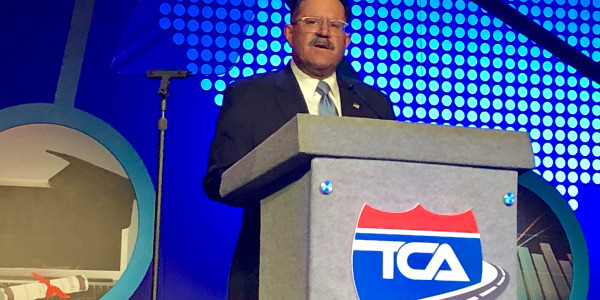 Data from ELD-compliant operators is already informing the FMCSA's plan to propose changes to the hours-of-service rule, stated agency chief Ray Martinez in his upbeat address to members of the Truckload Carriers Association. 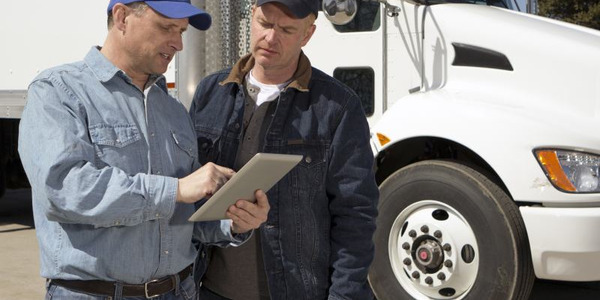 The clock is ticking down for fleets that have automatic onboard recording devices (AOBRDs) to make the transition to electronic logging devices (ELD). The deadline is December 16, 2019. 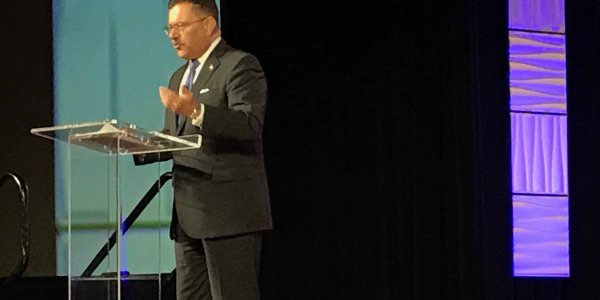 Revealing the results of its annual Independent Contractor Benchmarking Study, ATBS President and CEO Todd Amen highlighted the record year for the industry and the effects of the ELD mandate and looked into what 2019 might bring by the year’s end. 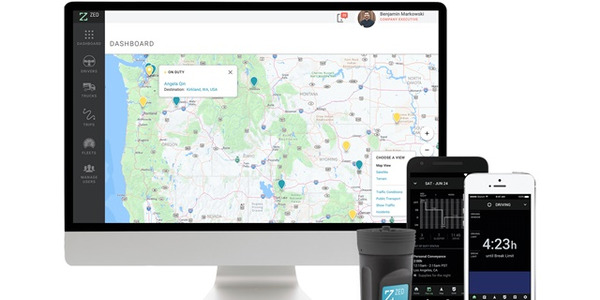 Azuga, Inc. has begun offering a basic version of its FleetMobile driver-behavior-monitoring app to fleet users at no cost, the company announced. ELDs were supposed to reduce driver fatigue and make roads safer, but a recent report suggests that any benefits may have been offset by an increase in unsafe driving behaviors. 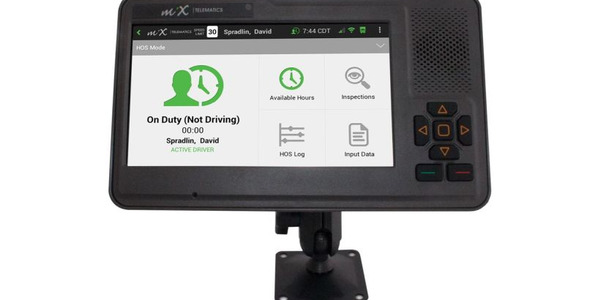 One of the largest global oilfield service companies has added electronic logging devices (ELDs) from MiX Telematics to 1,000 additional trucks, the Boca Raton, Fla.-based telematics provider has announced. 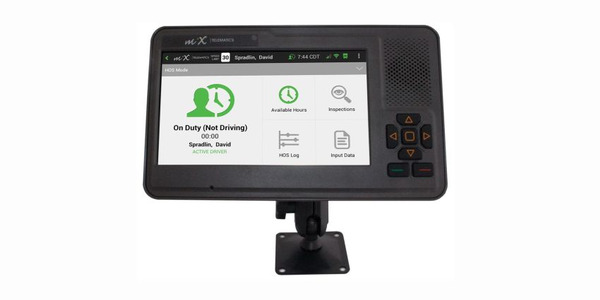 LineStar Integrity Services has selected MiX Telematics for its ELD solution to help improve the safety, compliance, and efficiency of its fleet. 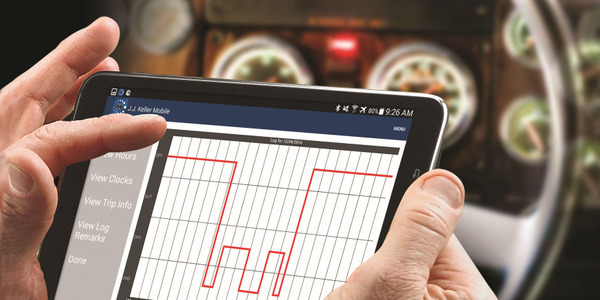 Cummins' ZED Connect customers have until Jan. 31 to migrate to another electronic logging device.